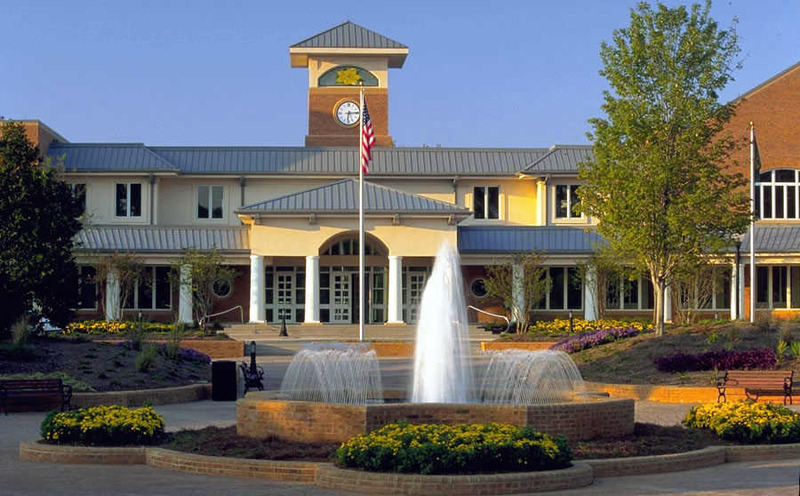 Mark your calendars for Smyrna Business Association‘s first luncheon of 2019, which will be held at the Smyrna Community Center, 200 Village Green Circle, Smyrna, GA 30080. The luncheon is from 11:30 to 1:00pm on Thursday, January 10, 2019. Cost is $15 for members who RSVP and $20 for non-members. The guest speaker will be Kim Fields, who is an award-winning director and successful filmmaker, producer and entrepreneur.